In all of my stupidity I've notice I misspelled my own project. I'm honestly scared to rename it in Mac due to certain filepaths referencing folders that now do not exist. Is there an easy way to rename a project? 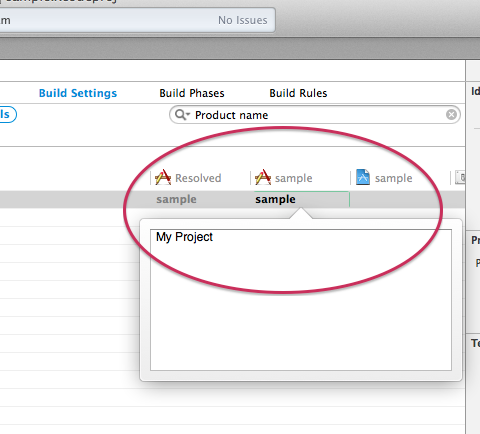 Try refactoring, It should work fine, if it doesn't refactoring creates a snapshot instantly. so try it out, if it blows up restore, and create a new project, and migrate to the new one slowly (as @troop231) mentioned. 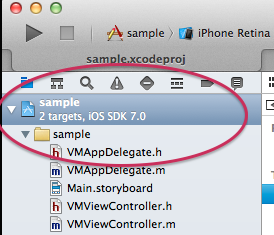 Step 1 - Rename the project. 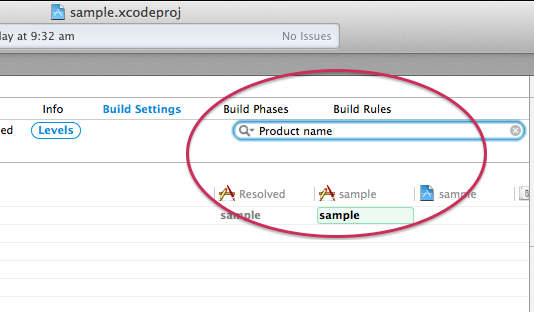 Click on the project you want to rename in the “project navigator” on the left of the Xcode view. 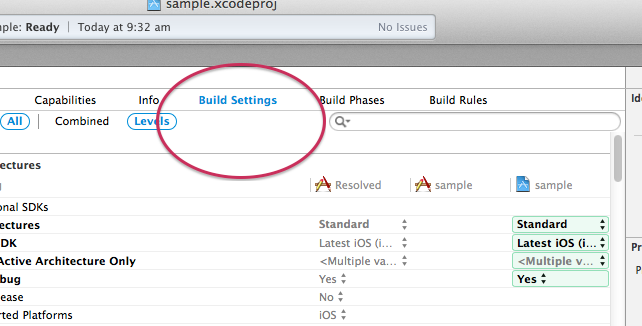 On the right select the “file inspector” and the OLD name of your project should be in there under “Identity and Type”, change it to the new name. 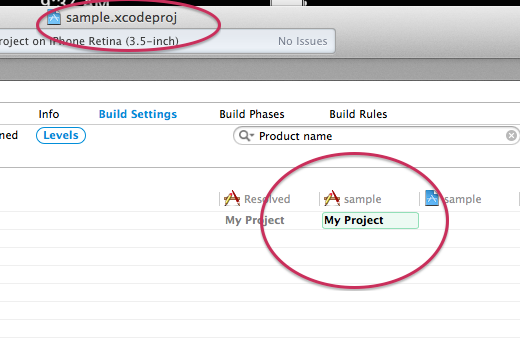 On the left in the “project navigator” click the top level OLD folder name. Under packaging, you will see Info.plist, and Product bundle identifier. 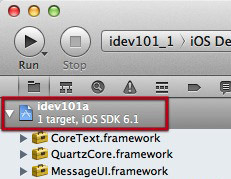 If you've just started it's easiest to just create a new project with the correct name, then delete the old one. We (I) do this all the time. To change Project name go through this scenario.